HomeblogAre you suffering from Gynecomastia in Punjab? When a male breast is over-developed, that is exactly, what is referred to as gynecomastia in Punjab. It can occur to anybody, be it a baby or a teen boy and even older men can get succumbed to this. Basically, in a more refined form, gynecomastia in Punjab is, when there is swelling of breast tissues in boys or men, caused due to the imbalance of hormones. Normal changes in hormone levels in older men lead to the formation of gynecomastia and in the case of newborns or even boys, it can occur due to puberty. 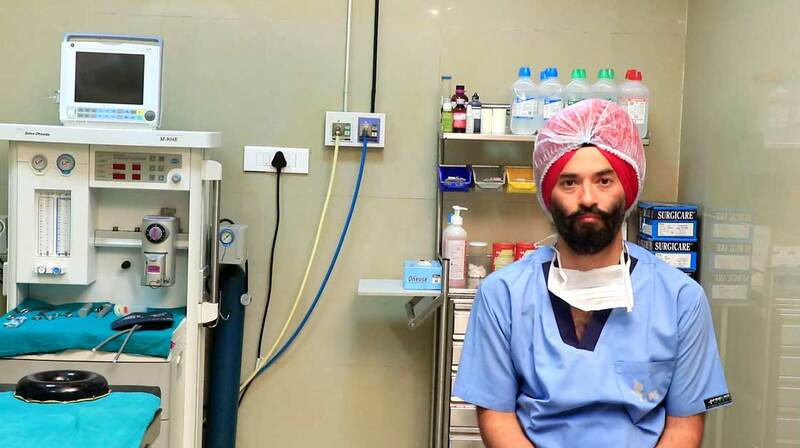 It can go on it’s own but if it persists and further if medications are of no help, then the only savior left is, male breast reduction surgery in Punjab. In the case of newborn babies, major reason for the formation of gynecomastia is estrogen from the mother. This extends to about 6 months but can even last longer in some of the cases. Formation of estrogen producing tumor can be a cause of gynecomastia in preteen boys. Further hormonal changes can cause gynecomastia in teen boys. This can continue for a period lasting anywhere between 6 months to 2 years. As per as adult males are concerned, reasons could be many. Hormonal problems varying from cancer of glands to testules, overactive thyroid and liver or lung cancer could very well be the reason for the formation of gynecomastia. Drugs and alcohol could also lead to this. Use of medications such as anti anxiety or anti depression, should also be avoided. Getting gynecomastia thoroughly checked by best gynecomastia surgeon in Punjabis very important. Not only the formation of gynecomastia steals away the confidence but there is a rare genetic condition, such as klinefelter syndrome, that sometimes is the reason for it’s formation. This could further increase the risk of development of breast cancer. So in order to avoid this situation, male breast surgery in Punjabshould be got checked, well in advance through the best gynecomastia surgeon in Punjab. Nothing is more important than self esteem, confidence and most importantly health. Gynecomastia surgery in Punjab is extremely helpful in getting back to proper physical shape and further it provides a psychological advantage which is of immense help throughout the life. Formation of breasts in males, can be very embarrassing at times, so there’s no harm in opting for a minor surgery. Instead of losing confidence and shying from people or going for psychological sessions, best gynecomastia surgery in Punjabis a much better option. Keeping all this in mind, further fear of a possible formation of breast cancer could also be not ruled out. So consulting a gynecomastia surgeon in Punjab could be of immense help both physically and psychologically. Selection of best gynecomastia clinic in chandigarh is also very important before opting for the surgery. Consultation part should be done , well in advance. A good clinic will automatically provide best gynecomastia surgeon in Punjab as well as latest techniques and equipments would be used there. Social media has made everything pretty easy, these days, so all the searching stuff is not that difficult. 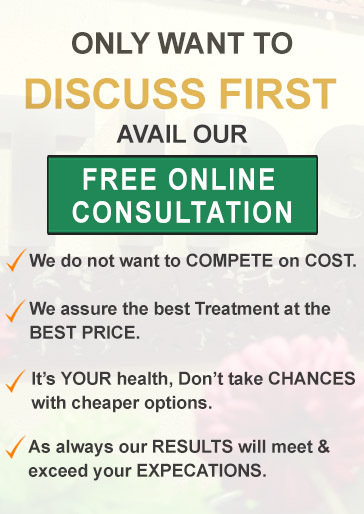 Tricity Institute of Plastic Surgery (TIPS) based in sector-34, Chandigarh is one of the best cosmetic surgery clinics in Chandigarh and Punjab. 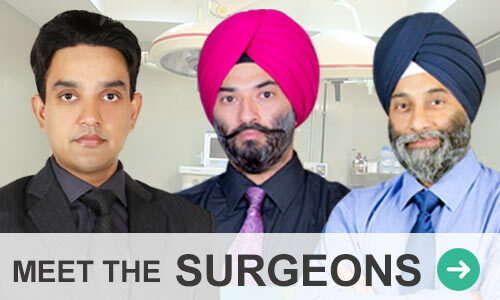 To discover the range of cosmetic surgeries including male breast reduction in Chandigarh performed at TIPS.